??? ?Fresh Trade???? 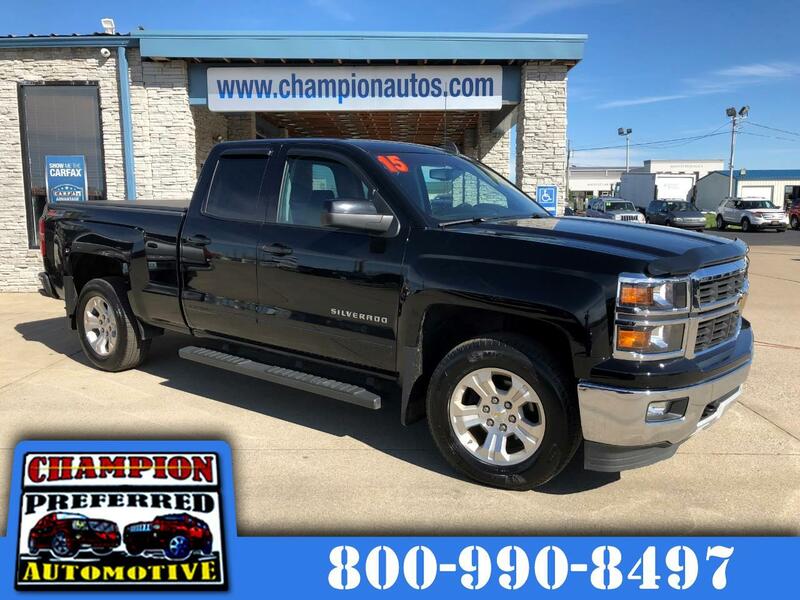 Traded in on our Raptor - Clean CarFax Certified - Z71 Edition - ONLY 64k Miles - Navigation - Reverse Camera - 4WD - 5.3L V8 - Factory Remote Start - Tow Package.